I am a great believer in getting support and inspiration from various places in business and in life. I do this through books, articles, talks, online webinars and courses. One of these is the Find Your Business Flow Online Course – which I wrote about recently. Well, I am doing it, I am halfway through completing this online practical course and it has been HUGELY valuable to me so far on so many levels. 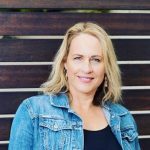 It creates an incredible awareness of where you are in your business, where you came from, what is holding you back, identifying your strengths and moving forward in a way that is successful and productive. What more do you need!!!! The exciting part though is that you can also apply this to your life and family and not just business. 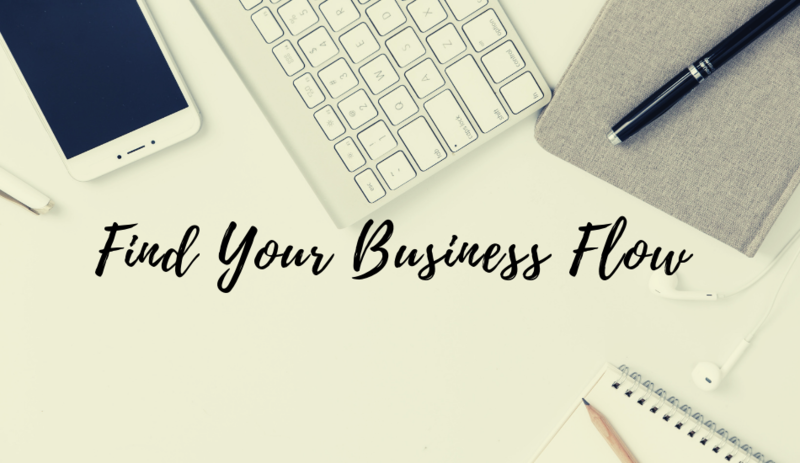 The Find Your Business Flow Online Course format is one module per week over 6 weeks and then another 6 weeks of new sessions and learnings. Face Your Fears. Fear is probably the number one reason why people struggle or fail in business. Managing your fears is essential to having a successful business and for success in life. One of my learnings – Become present, identify the fear and where it is coming from and work through acknowledging and reframing that fear. Ego Monsters. Once you have an awareness of the ego, you can start to observe it and by observing it, you start to take away its power to control you. 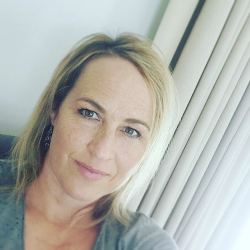 One of my learnings – The feeling of being disconnected from life and its natural abundant flow because of allowing comparison and ‘not good enough’ get in the way. I have taken time to acknowledge and appreciate my own business journey up to this point and my strengths. Procrastination. We all do it. Even if you think you don’t, I guarantee that there will be something in your life that you procrastinate around. One of my learnings – This is a big one for me and the story of my life. I need to take each task and make it meaningful and connected to my goals and values. Expectations. Expectations, which are just our imaginings about how things might be, preventing the mind from being fully with what is. One of my learnings – Recognize the unrealistic expectations we place on ourselves and others. Set realistic balanced objective expectations that again are in line with my values. Letting Go. Letting go of trying to fit into other people’s ideas of how things should work! In life and business. A New Story. A week of integration. One of my learnings – To pause (just Be), take that time for resetting and integrating and stop resisting and holding on so much. 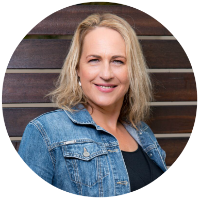 Sign up for this incredibly thoughtful and well-designed and curated course packed full of info, insights and practical useful questions and guidance and tools for you to access to assist you on your business and life journey. Disclaimer: I have used Timea and Nina’s services before but was sponsored this course. All opinions and learnings are my own. I have a super awesome husband and a step-daughter Sydney who is 16 and a boy Matthew who is 9 years old. We live in the lovely city of Cape Town in South Africa.